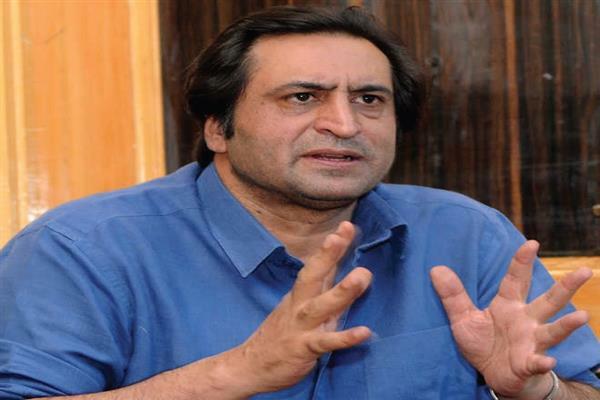 Peoples Conference (PC) chairman and MLA Handwara, Sajad Gani Lone on Monday said that the local body elections provide an opportunity to the people to elect representatives for their day to day local issues and decentralizes governance. “A local ward representative is able to take into account local grievances more effectively. In these elections we have to vote for the people and I personally have cast my vote for the people and hope elected local representatives help in strengthening the media and modes of governance dispensation,” Lone said while talking to reporters after casting his vote in Handwara. He said that political parties have a right to not participate in elections but the boycott and dissent remains half baked and farcical when the same political parties continue to occupy posts of legislators and parliamentarians and continue to enjoy the perks of office.